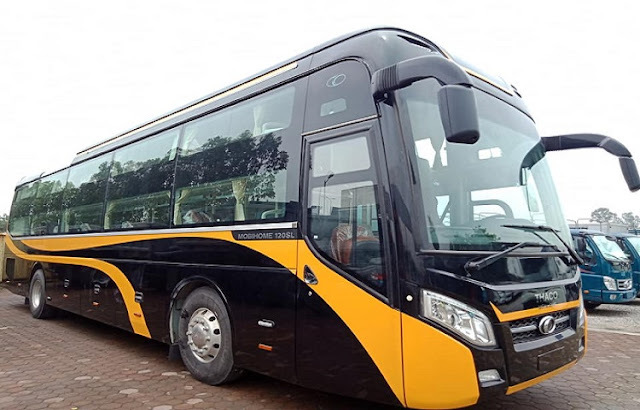 Now it is easy to find a bus stop , let's set up this app on you mobile at Itune store or CH Play : Hanoi Bus (made by As soft ) tìm buýt ( Made by transerco ) , Hanoi Bus ( Xe Buyt Ha Noi by BHMEDIA ) BusMapHN by Lê Yên Thanh...... At the app you search bus 17 , you can see, and find out bus stop near by your standing . 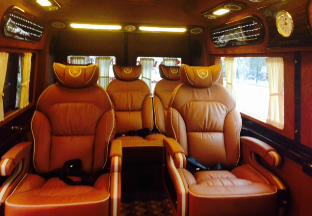 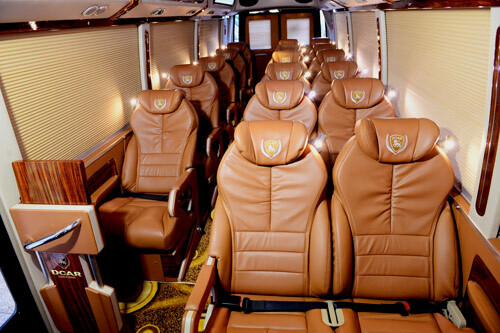 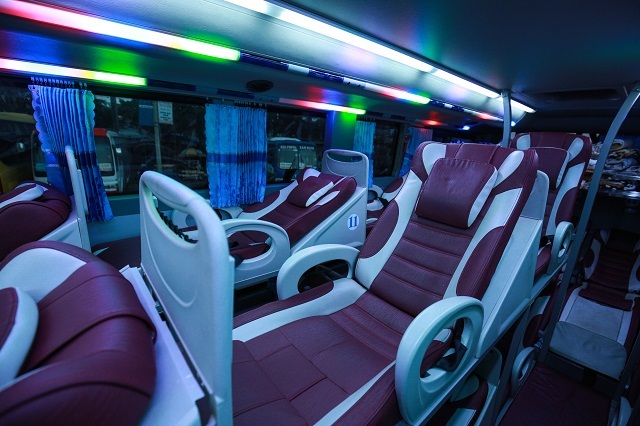 Sapa Express Bus is the high quality from HaNoi to Sapa .with 4 bus per day are the Mordern Noble Limousine 29 seat . 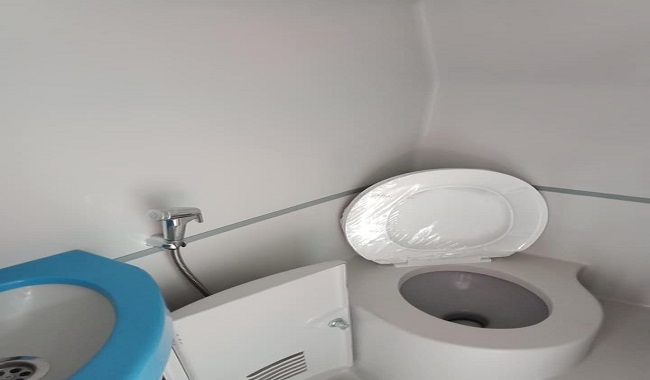 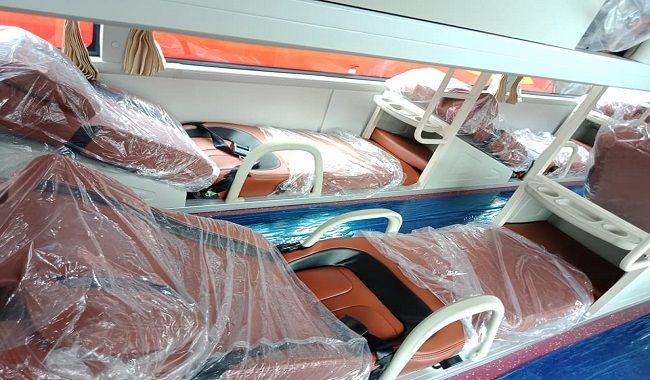 Each of bus with new modern interior : Air-conditioner, Wifi, wide seat create comfortable feeling for passengers in the journey.Beside that sapa express have free Wet tissue, mineral water,Bread and some snacks,Travel blanket and pillow, English speaking tour guide. 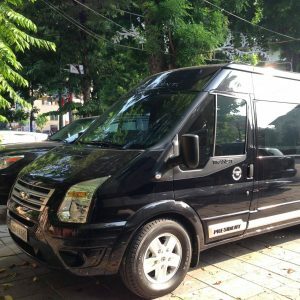 06h30: pick up at your hotel in the Old Quarter by minivan and transfer to Sapa Express' Office, No.12 Ly Thai To Street. 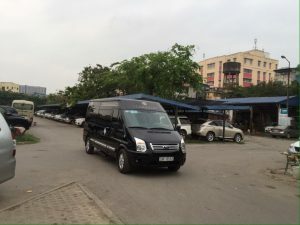 15h30: Pick up at our office, No.02 Fanxipan - Sapa. 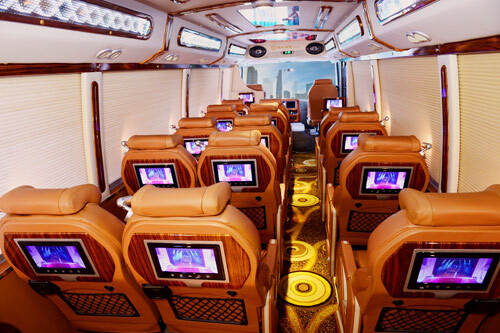 Please be at office 40 minutes before departing . 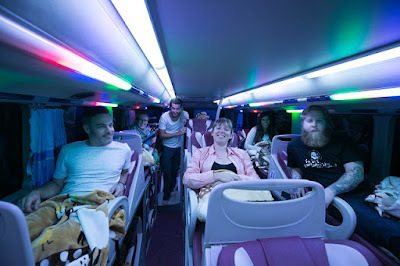 21h30: Arrive in Hanoi and stop at No.12 Ly Thai To Street. 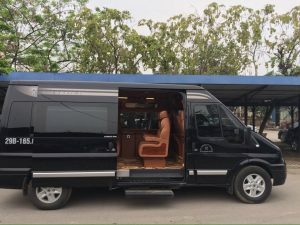 Get in the minivan back to your hotel. 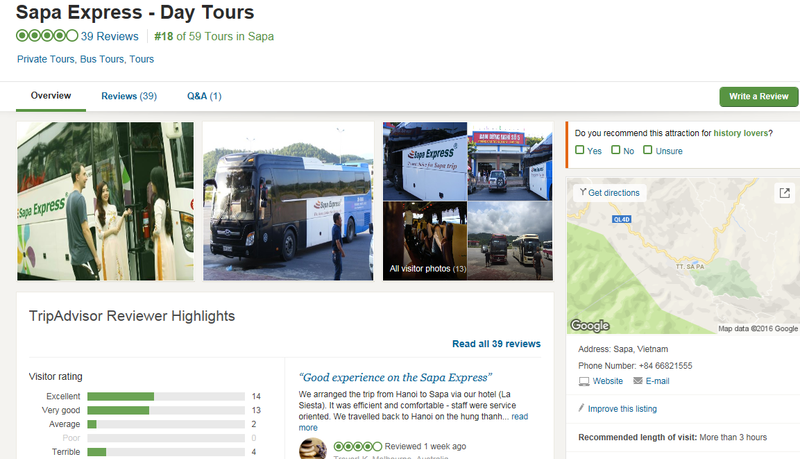 Screen shot from tripadvisor . Sapa express price : Click to booking .